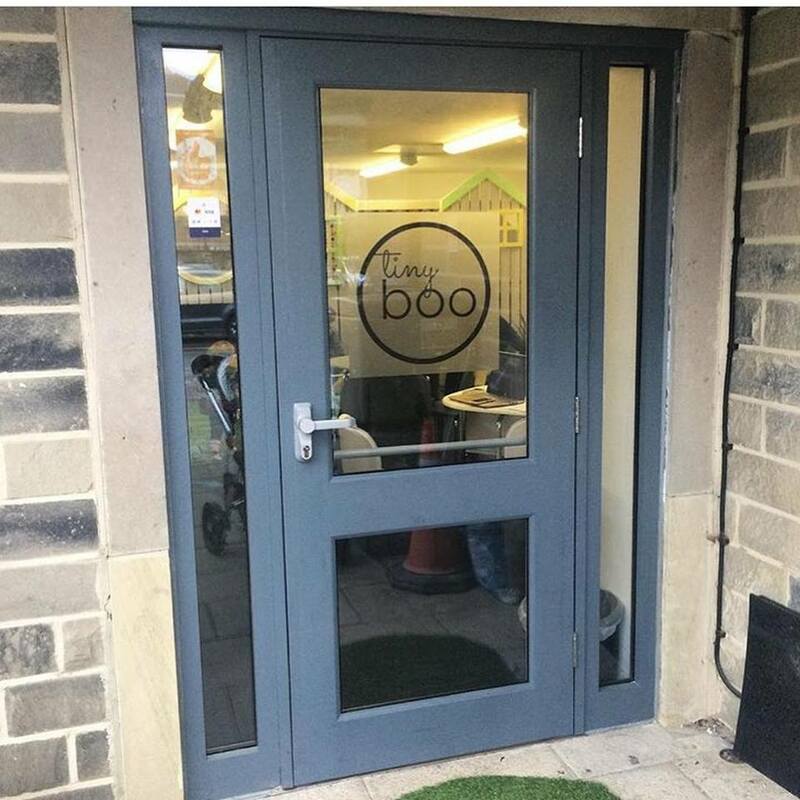 We are located inside the Heart Centre on Bennett Road in central Headingley. (Bennett Road runs from opposite The Box to opposite the little Sainsbury’s). There is a small car park on site which is available on a first-come first-served basis. There is limited parking on the streets surrounding HEART, as well as parking for at the Headingley Taps which is free for the first hour and 50p per hour thereafter. By Bus – Buses from Leeds city centre run regularly all through the day. 1, 6, 28, or 97 all stop in Headingley less than a two-minute walk from HEART. We would love to hear from you! Please contact us for more info.